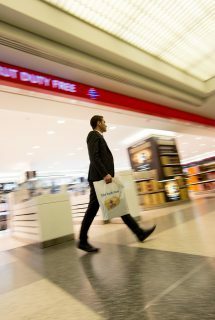 Creating brand awareness for The Loop while differentiating our brand from our competitors at the airport has been crucial to our success so far. 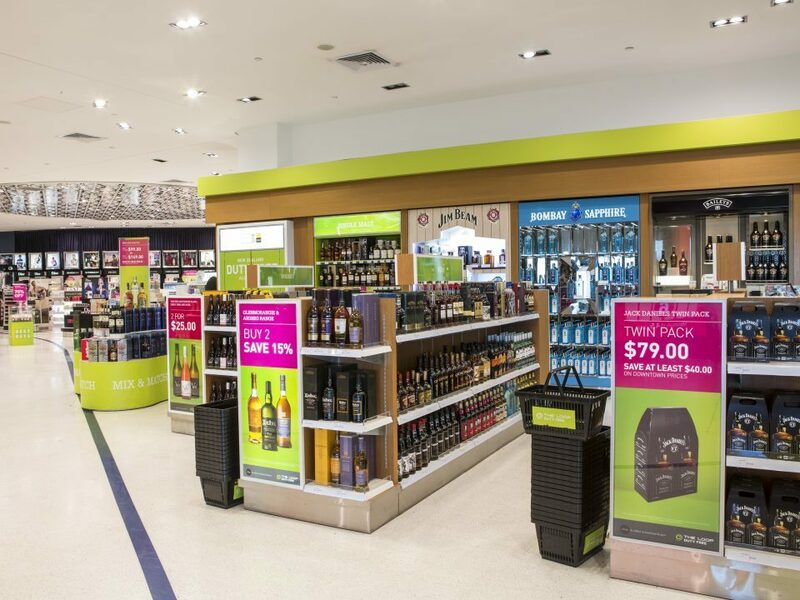 In 2015, ARI was awarded one of two concession licenses for the operation of Duty Free facilities at Auckland International Airport, New Zealand. 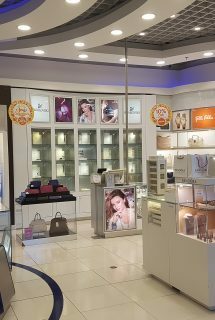 The implementation project, for our first ever store in the region, was managed seamlessly despite the challenges of an almost 18,000 kilometre distance and a 12 hour time difference. 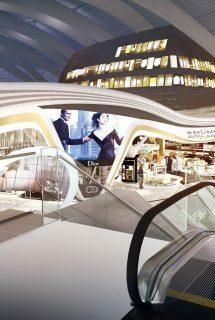 We have created an exciting and vibrant retail facility with The Loop Duty Free brand uniquely tailored for New Zealand. 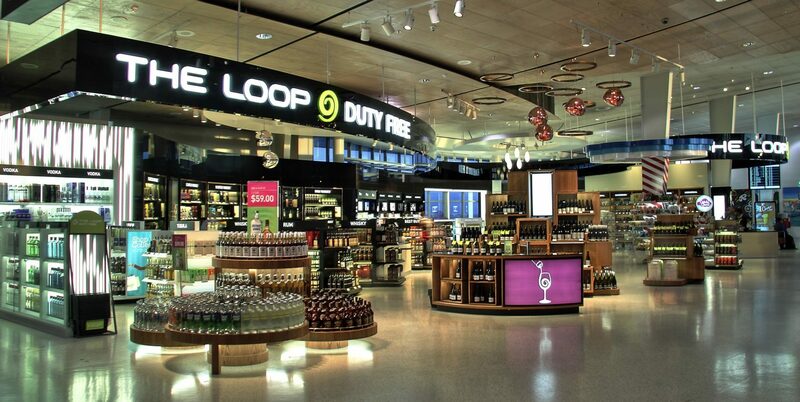 Creating brand awareness for The Loop while differentiating our brand from our competitors at the airport has been crucial to our success so far. 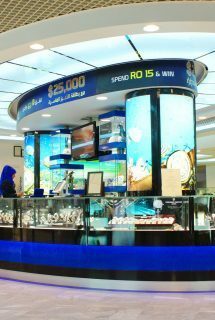 Since opening we have completed and continue to introduce marketing initiatives that create retail theatre, interest and fun for our customers.